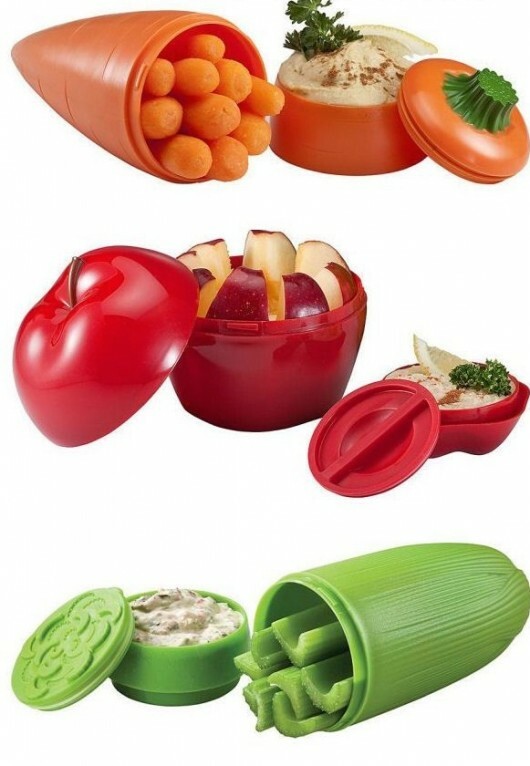 Whether you’re packing lunch for your kids or bringing your food to the office, these clever storage containers will make it easier. 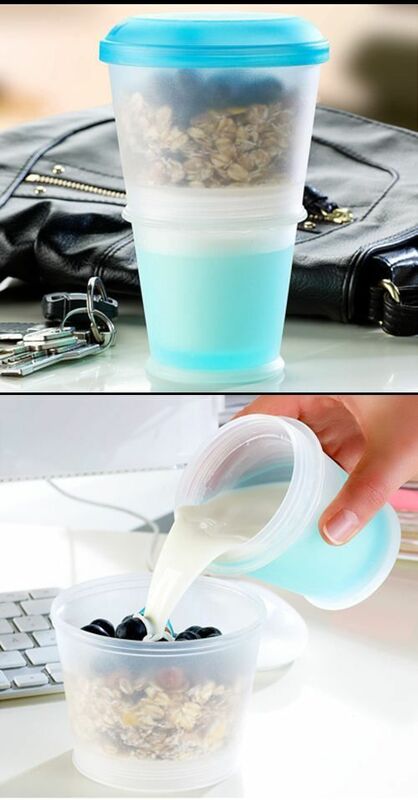 This cereal storage container is great for those who have breakfast at work or school. 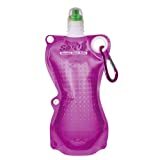 It comes with its own built in spoon and freezer gel to keep milk cold. 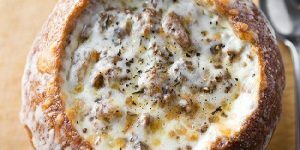 No need to skip breakfasts anymore! 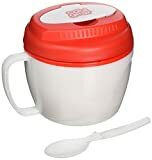 Cereal on the Go (Colors May Vary) No Spill No Mess – Freeze Gel Travel Food Storage Snack Container Keeper !! 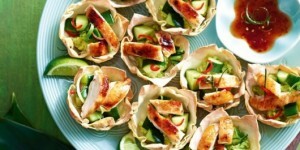 Have a healthy snack on-the-go! 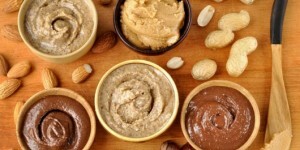 Choose celery dip, carrot dip, grape or apple for a healthy snack on-the-run. 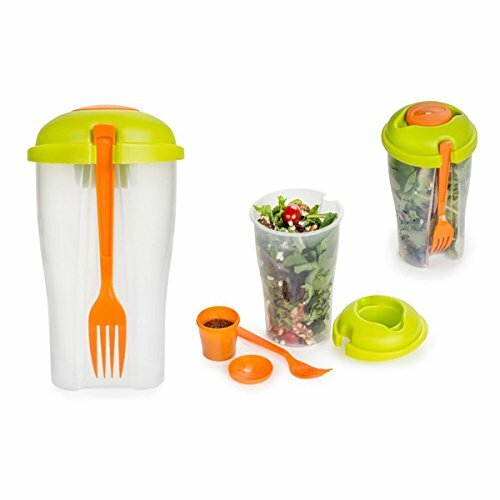 Make midday meals picnic portable with this to-go cup. 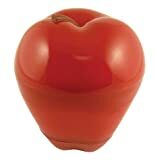 The BPA-free set includes a fits-into-the-lid cup for dips or dressings, as well as snap-on fork. 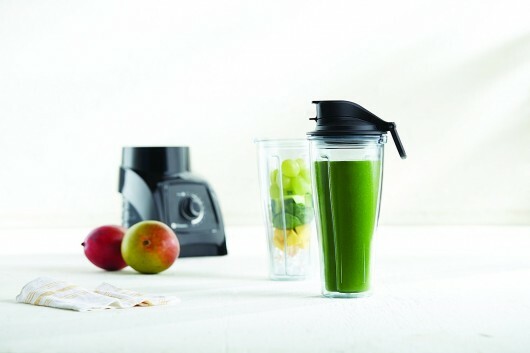 Use this cup with vitamix blenders or as a stand-alone travel cup. 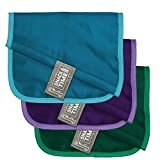 It allows you to blend individual servings and quickly take them to go even in the car as it fits almost any car holder. 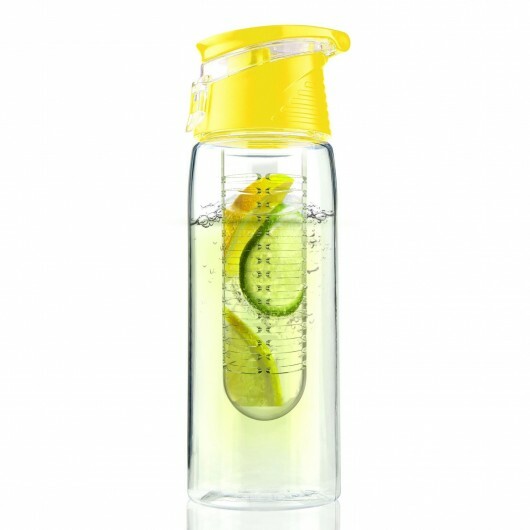 This water bottle combines the convenient portability of bottled water with the eco-friendly concept of reusable containers. 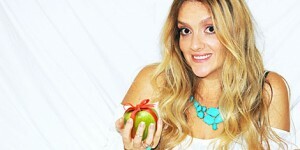 If you crave the refreshing taste of fruit-infused water but prefer to take your H2O to go, this is the answer to your hydration frustration. 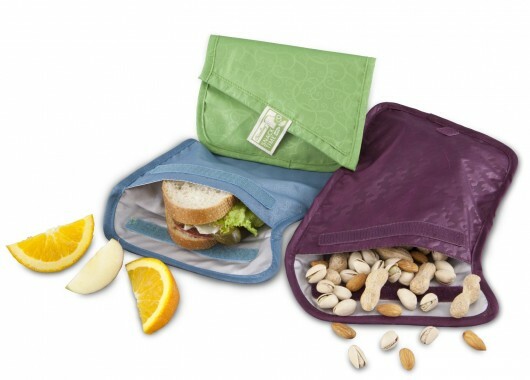 Take your commitment to a reusable lifestyle one step further by replacing your single-use sandwich bags with these. 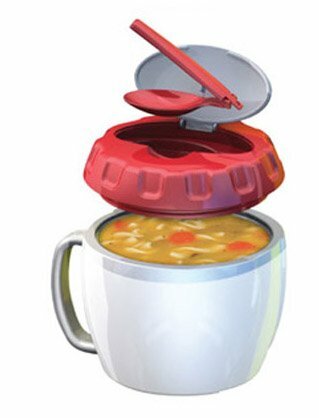 This smart container takes your soup anywhere. Don’t think you have time for tea? 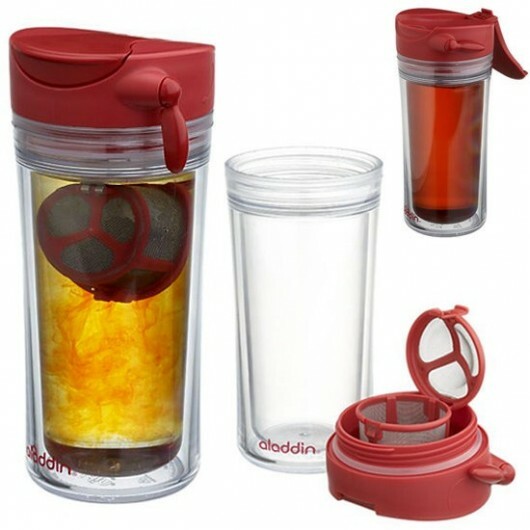 With this tea infuser mug you can have your favorite sip anywhere. 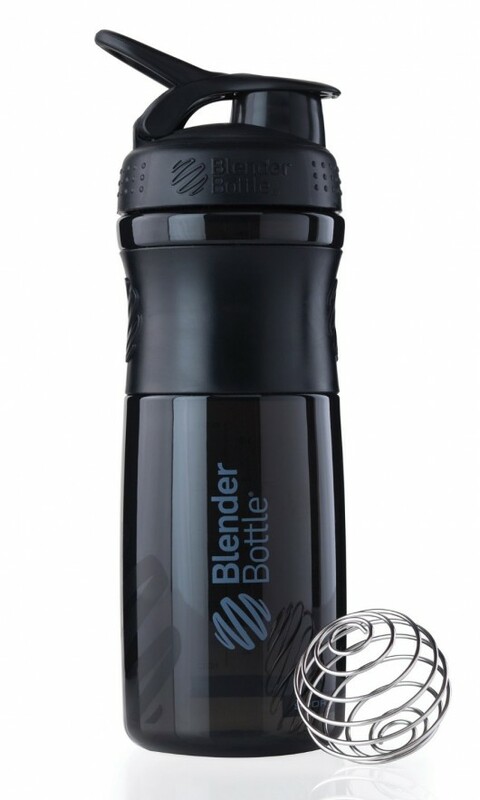 This shaker come with a ball that easily mixes any drink, even a thick protein shake. 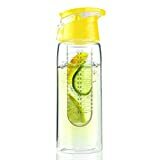 Mix smooth, lump-free drinks on the go. We’ve tested this bottle. Check the review. Coffee to go? 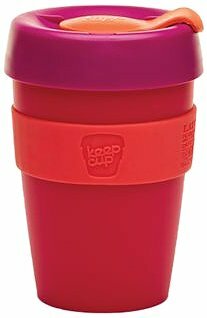 This reusable takeaway coffee cup is bright and stylish and will keep your coffee hot for a long time. Smart packing is important in our busy life. 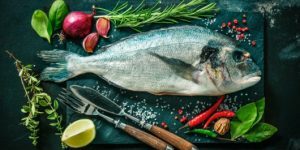 To make it easier and healthy here are 5 tips that help you eat healthy on-the-go and 10 tips on how to control your portions. 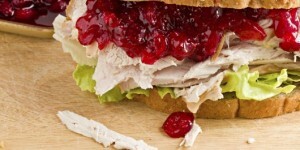 Enjoy your life instead of counting calories all the time.